Enjoy a full yoga practice with the whole family! You will experience the same benefits as any other yoga class: peace of mind, relaxation and focus on strength and flexibility, while sharing some fun and laughter. Bring your grandma, bring your dad, bring your little brother or big sister. This is truly an all ages class, there will be a little something for everyone. 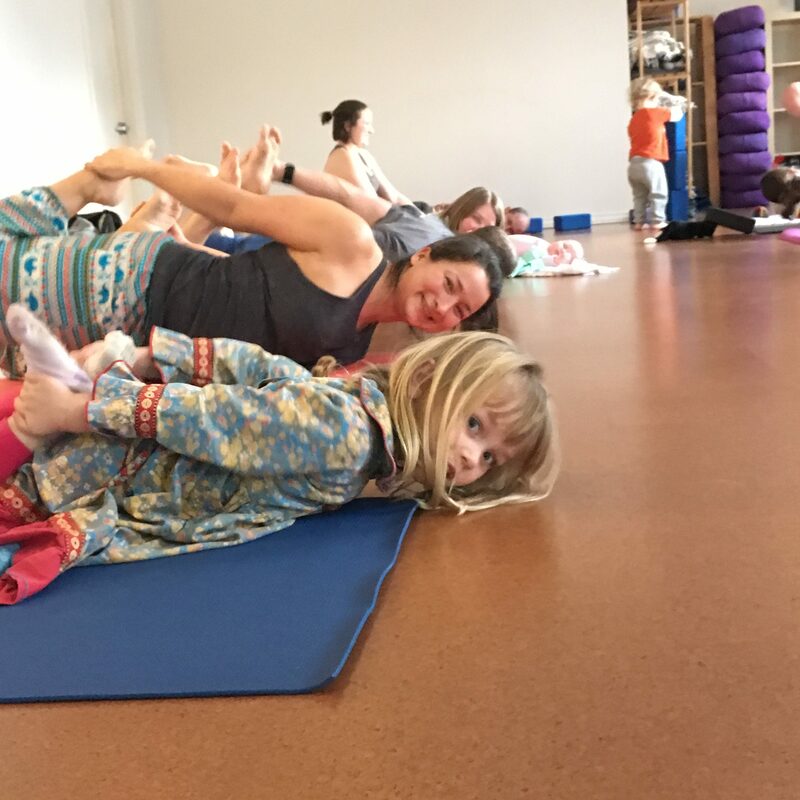 Family yoga happens on the 2nd and 4th Saturday of every month (April 13 & 27, May 11 & 25, June 8 & 22).